Lakeland Tree & Land offers one of the largest varieties of professional tree services that can be found in Lakeland and the vicinity. 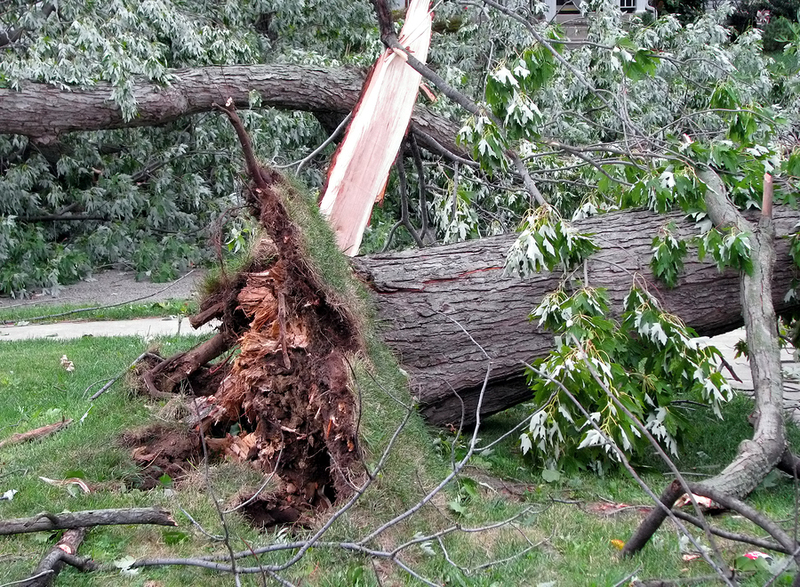 We are company that is completely staffed by some of the finest tree experts in the area. We have grown our business by keeping focused on such things as customer service, job performance and we always keep safety at the forefront. The best thing about us is that we aren’t satisfied with a job we are doing for you until you are too. It is the type of service that we have built our reputation on and one the reasons so many of our customers recommend us to others. Not only do people recommend us because we do a good job but they also recommend us because we offer fair and affordable pricing too. Whether it’s a one-time service or routine tree maintenance, we have pricing that will fit every customer’s budget. No job is too big or too small and it does not matter if you need tree service for your home or business; our company is proud to serve both residential and business customers. Don’t be one of those people that spend a lot of time and effort getting their lawn just right but neglect the trees on their property; trees are perhaps the most vital aspect of your landscape. You will also have trouble getting your overall landscape to look good if your trees are not properly shaped and healthy. That is where the tree professionals at Lakeland Tree & Land come into play because we combine know-how with the most advanced equipment to expertly handle all the tree service you need in your landscape. We can get your trees looking great and healthy and that will add to the looks significantly of your overall landscape. Our skilled arborists are constantly updated and trained on the latest tree care methods and they also always have the most up to date equipment at their disposal to work with. We back all of our work with a customer service guarantee and we are fully licensed and insured tree professionals; that is a lot of peace of mind when we are doing professional tree service for you. It is this very thing that sets us far apart from many of the other tree services in the Lakeland area. So what are you waiting for; call Lakeland Tree & Land today at 863-777-5444 for a free estimate that will also include an assessment of the overall tree conditions on your property. 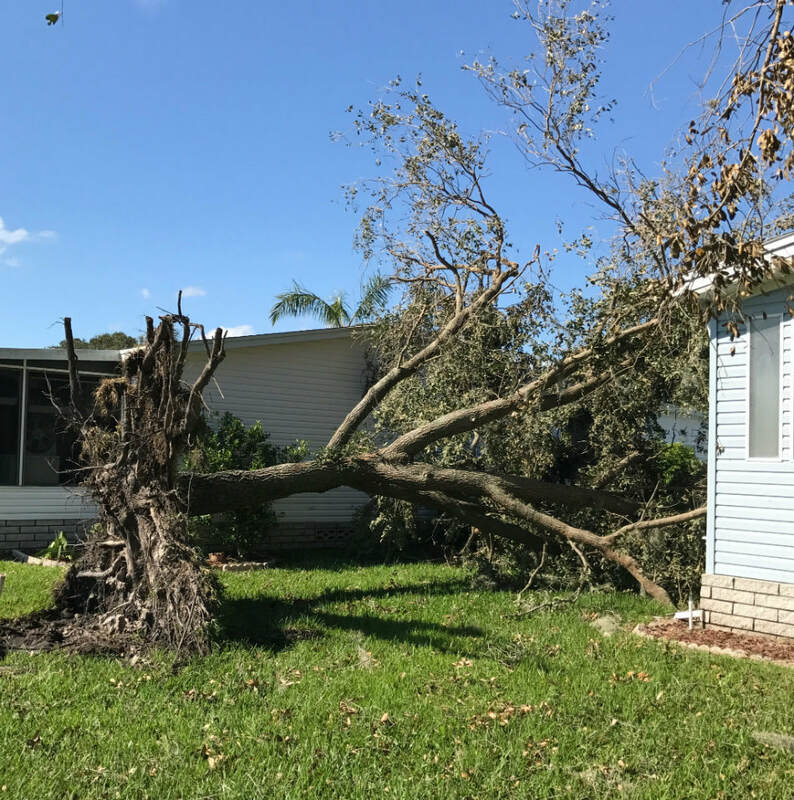 Whether we are working in Lakeland or the surrounding area, you will always get tree service from us that is done professionally and done at a price that fits nicely into your budget.